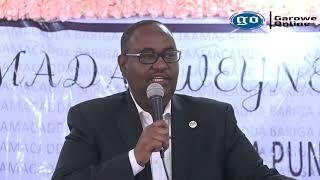 GAROWE, Puntland - Puntland's Non-State Actors Association (PUNSAA) on Sunday voiced 'grave concern 'about the situation in Puntland, especially the conflict-hit areas, including the port city of Bosaso, Garowe Online reports. 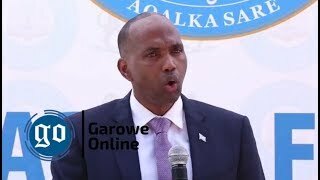 PUNSAA said in a statement it is deeply saddened by the plight of the people fleeing violence in the disputed Sool region in northern Somalia who are now facing extreme difficulties and in dire need for urgent humanitarian aid. 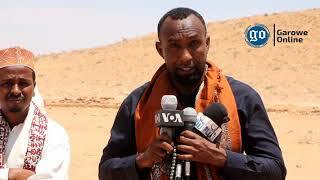 The State Non-State Actors Association has warned a looming drought in Puntland due to poor rainfall in most parts of the region in last Dayr season and called on the government to take action to minimize the drought risk. 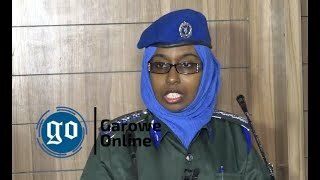 PUNSAA has, on the other hand, welcomed the rescue efforts by Bosaso residents aimed at saving a commercial boat ran aground on the waters near Bosaso port last week after the port authorities refused to dock at the city's main port. 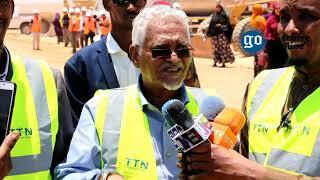 Meanwhile, the statement urged the current Puntland government in office to come up with a clear contingency plan to respond such maritime disaster. Finally, PUNSAA hailed the National Independent Electoral Commission (NIEC), efforts on the democratization process and the preparation for “one person, one vote” elections in the Horn of Africa country in 2020/2021. 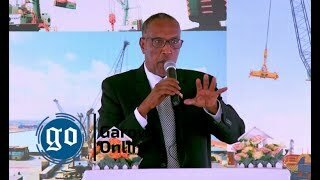 This comes as escalating tension between Puntland and Somaliland following the capture of Tukaraq last Month with fear of further military confrontation as both sides are deploying more troops into the disputed region.